In the Arctic, the summer ice is melting, making it hard for polar bears and their cubs to survive. Why is the world getting warmer? The heat of the sun is trapped by the “greenhouse” gases that surround Earth—carbon dioxide, methane, nitrous oxide, and water vapor. If there is just the right amount of these trapped gases, the air is warm enough for plants, animals, and people to thrive. But now there is too much greenhouse gas, especially carbon dioxide. Polar bears, and all of us, are in trouble. 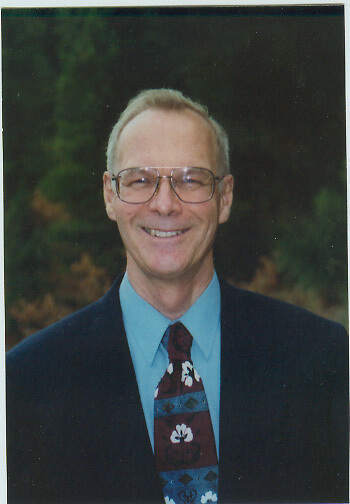 Robert E. Wells shows why so much carbon dioxide is going into the air and what we can do to help keep Earth cool. He doesn’t shy away from the frightening possible effects of warming: floods, drought, and an increase in storm intensity, but he ends with a reassuring list of behaviors that readers can do on their own or discuss with adults. An excellent introduction to the topic for primary-grade children. Clear diagrams and illustrations, with a trio of personable polar bears (a mother and two cubs) accompanying two children around the world, move the text along nicely. Some pack quite a punch: A stack of the 700 million cars in the world, three to a layer, stretches from Earth to the moon. A fine addition to early science collections. 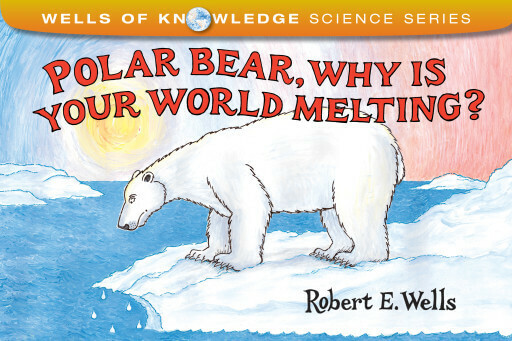 In this fun book, children can see the link between ice floes, the greenhouse effect, and a myriad of problems that could have long-lasting consequences. The author provides examples of what parents and children can do on a regular basis to conserve energy (and save the Arctic ice) so that Polar bears will be around for many years to come.